Networking was never easy, but it used to be a whole lot easier. Early on, networks would establish point-to-point “nailed up” connections between two endpoints. And those endpoints, at least initially, were wireline phones. Later, new technologies and services allowed for a bit more flexibility. But even those scenarios typically required significant advance notice and provisioning, and pre-established endpoints. The internet and IP networks then ushered in a more free-form kind of networking. Routes were more dynamic. There were more content creators. And everybody was invited to the party. But, that was just the tip of the iceberg in terms of the increasing opportunity and complexity. Since then, we’ve seen data and video traffic grow by leaps and bounds. But different factors can greatly impact traffic trends at any particular time in any particular location. Endpoints now include everything from wireline phones to smartphones to connected watches to sensors on oil well rigs. So, there’s great variety in terms of connected devices. And the number and variety of connected endpoints continue to expand. The applications, content, and services these endpoints access and help power also are widely distributed. The fact that cloud services are widely used, and that containers, microservices, and virtualization are becoming more popular, indicate disaggregation is a large and growing trend. So, as you can see, network provisioning and management is becoming more complex. This complexity is growing at the same time that connected applications and endpoints – and thus, networks – have moved center stage for businesses. And because businesses, via digital transformation, are relying on networks to serve customers and run operations, they need their own networks and the networks of their cloud and communications services providers to be able to meet their needs, and quickly. That’s why we’re hearing so much about software-defined networking these days. SDN allows networks to become more flexible and programmable. And when you can program a network, you can automate it. 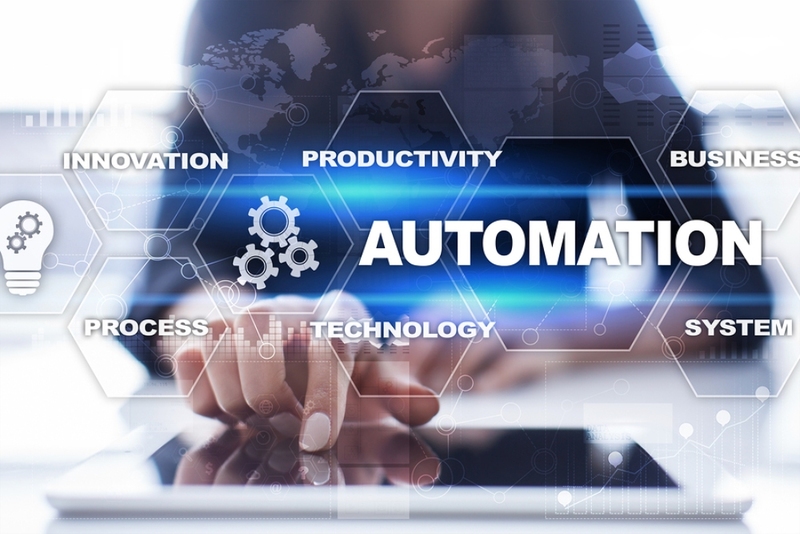 And when you can automate a network, you can make things happen faster because you don’t need human intervention to roll out a service; or identify and mitigate a security threat; or provide additional compute, network, or storage resources to a customer or application.